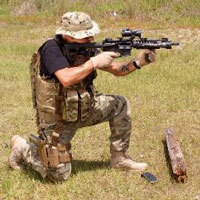 Our weapons are custom made to your specifications. 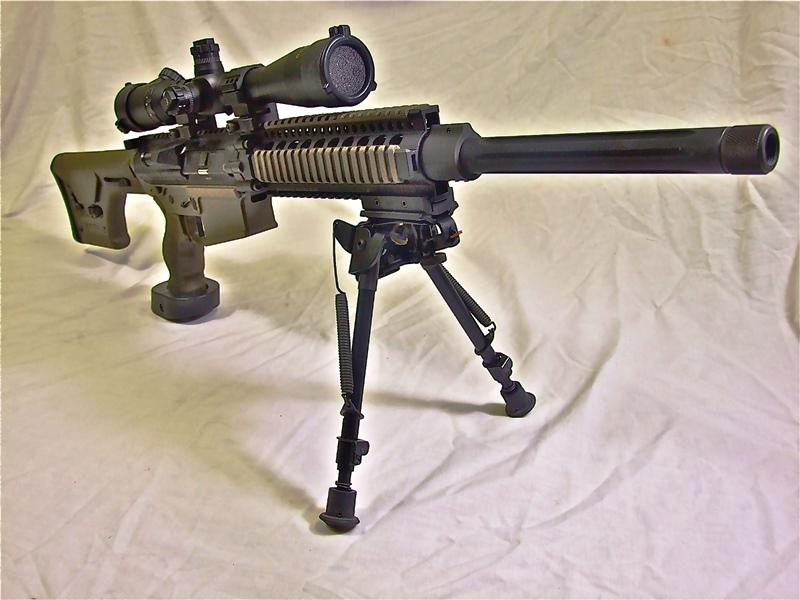 We can assist in the transfer of guns in accordance with National Firearms Act (NFA) regulations. 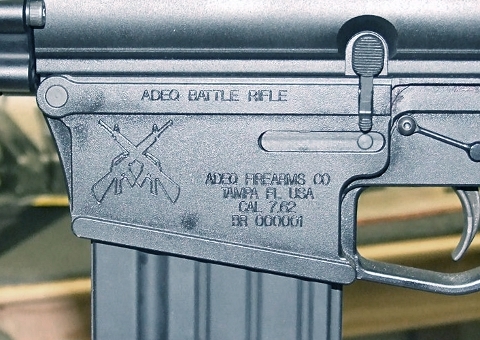 AdeQ Firearms Company will mark your imported or otherwise visibly unidentified weapon for verification purposes. 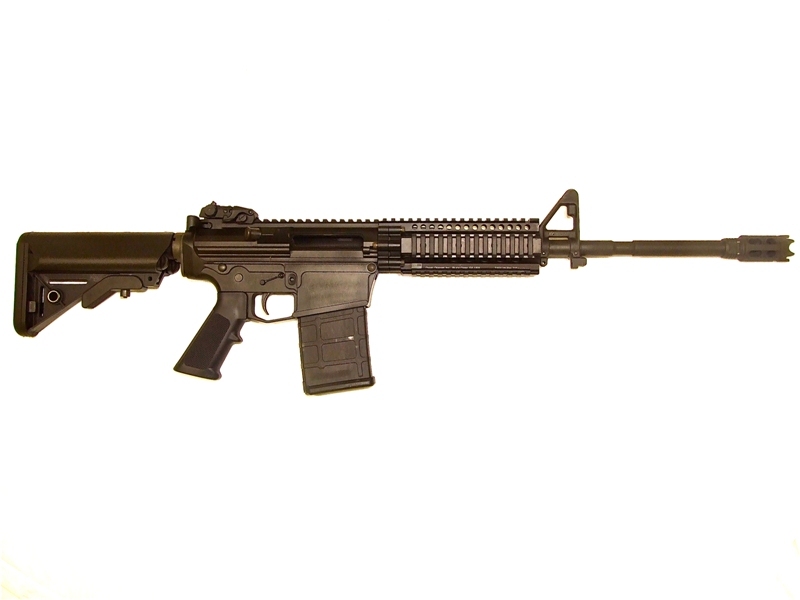 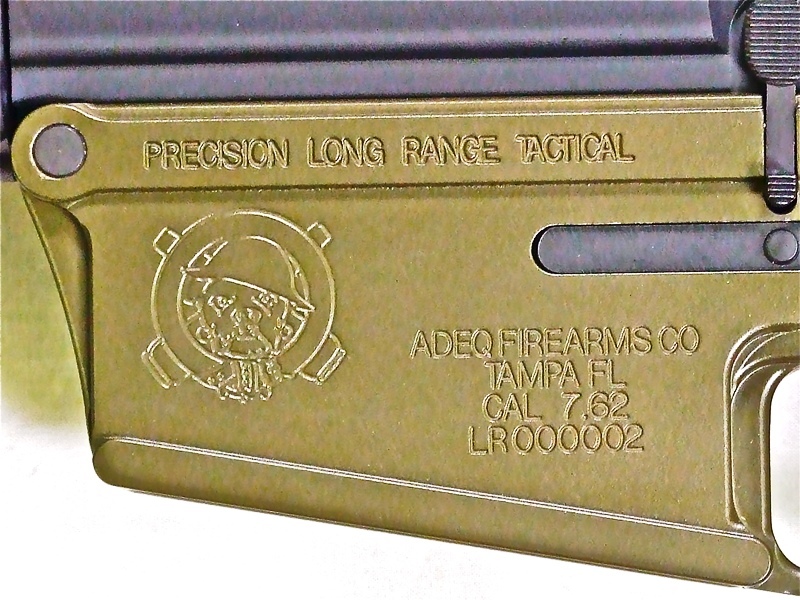 AdeQ Firearms Company is dedicated to making the finest of precision rifles for the law enforcement, government and discerning civilian market. 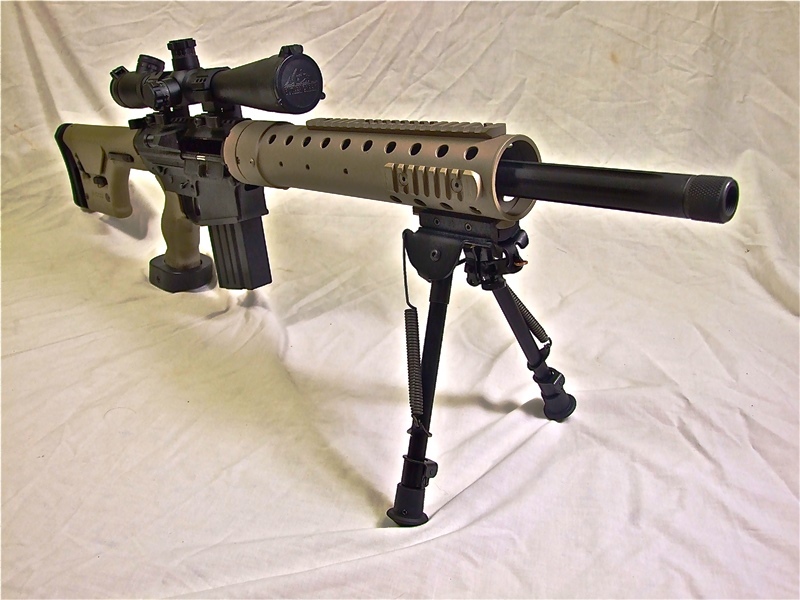 All of our rifles are custom built and have been accurized to provide you with the precision necessary when making that critical shot. 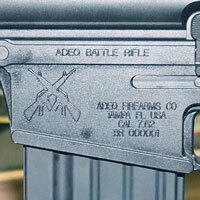 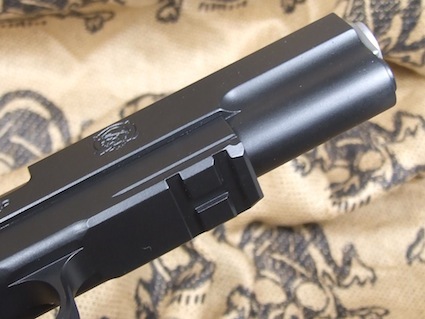 We also offer laser engraving and marking services in accordance with National Firearms Act (NFA) regulations.